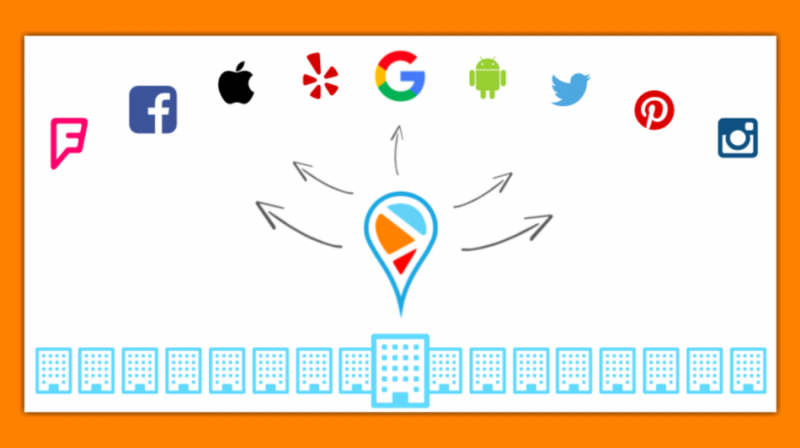 Management of a digital presence that can reach and affect customers locally can be a challenge for any business. That challenge is exceptionally difficult for companies that have several locations across the country, all with varying business information and data (hours, contact numbers, addresses, etc.). As consumers continue to embrace a mobile-first experience at a constant rate, the importance of maintaining an impactful digital presence becomes increasingly important. In the wake of that challenge, marketing platform PinMeTo has developed extremely effective solutions that allow small and major brands alike to maintain a consistent, effective online presence. PinMeTo’s ability to localize the presence and performance of franchise-sized brands results in considerable success regarding engagement, performance, and exposure. Dynamic Text-Templating: Automated posts to one, some or all of your pages. Despite the automated posting, the fields contain locally relevant information. 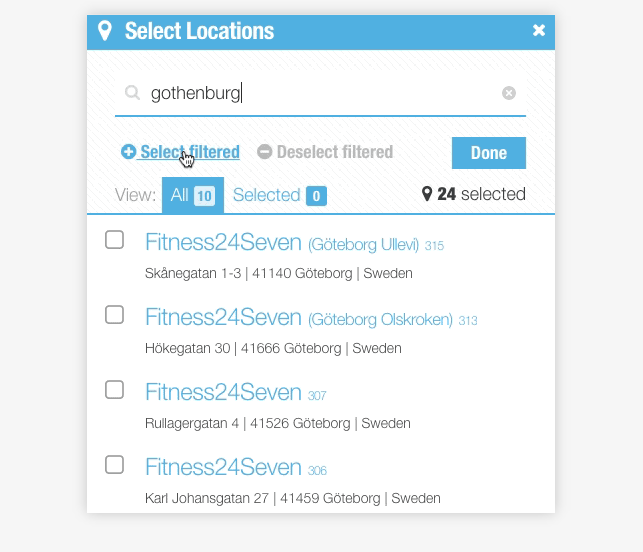 Filter and Segment Locations: Management of content or special offers in a specific city without disrupting every page existing for separate business locations. 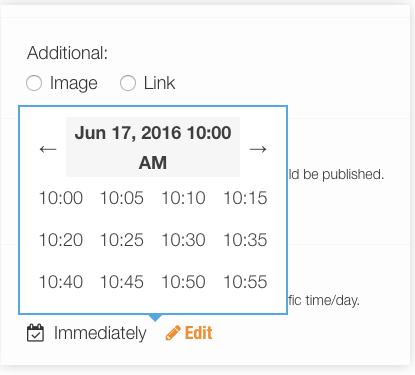 Post Scheduling: A calendar/clock to schedule posts when your audience is most active and engaged. 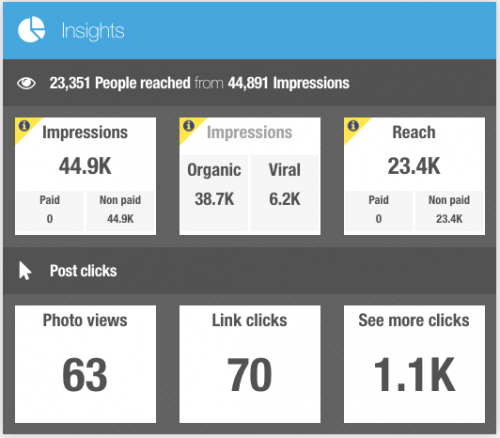 Local Insights: Data summaries that outline how consumers react and engage with the content you’re posting. 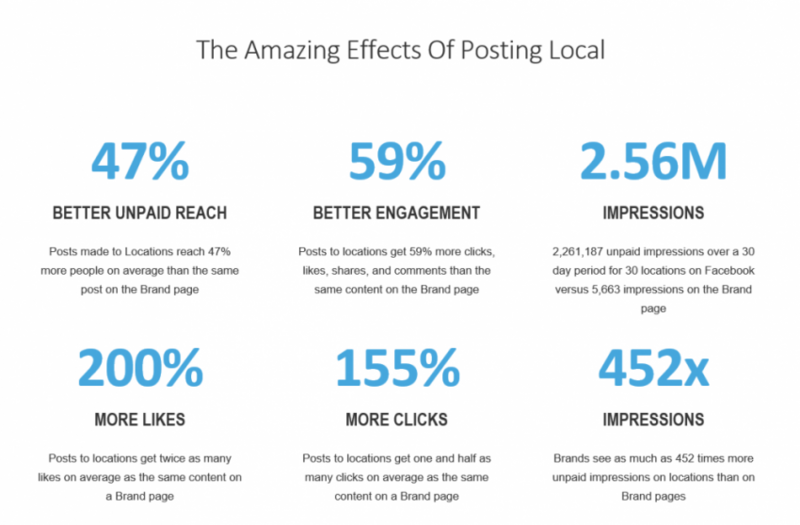 Includes impression, reach, photo views, link clicks and overall performance to a single post on a single location. The results of PinMeTo have gained the attention of software and digital authorities, such as TechCrunch, as well as a slew of positive reviews and success stories, and the numbers don’t lie. Based on an analysis of PinMeTo’s clients, the increase in exposure and brand presence is little less than dramatic in value increase. Through the PinMeTo website, you can request a demo for your business and get a feel for the benefits the service has to offer you. 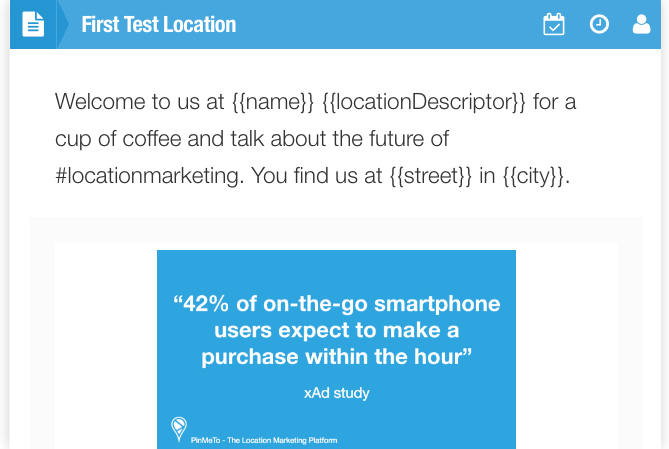 You can also subscribe to their newsletter for the latest in location marketing trends, tools and ideas, and follow their blog to keep up with their growing success.